Yale Books - Why Am I Me? Design for Yale University Press e-commerce website for Yale Books, shortlisted for a Futurebook Award for best publisher website. 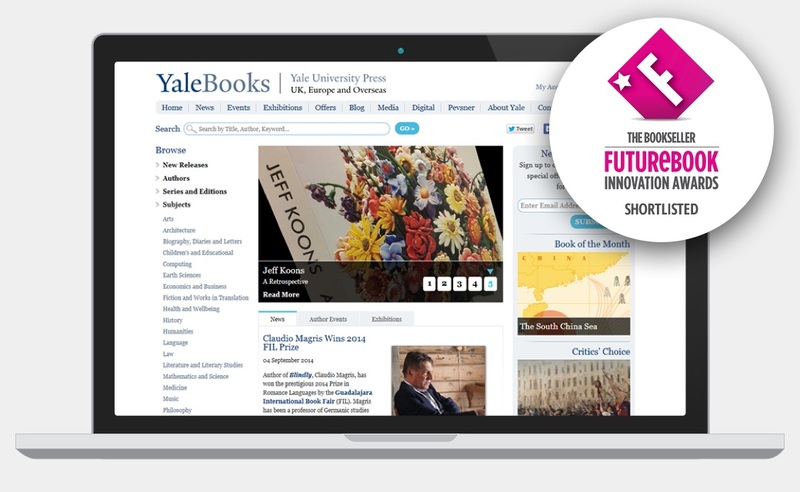 This United Kingdom, Europe and overseas bookshop website for Yale Books, a division of the highly acclaimed Yale University Press, was shortlisted for a Futurebook Award for best publisher website in 2011. In addition to being a fully database driven e-commerce website containing over 5000 titles from the Yale back catalogue, Yale also use the site to publish news stories, articles about exhibitions and upcoming events, videos and author articles. Users are able to tailor their searches through multiple category links and extensive search filtering.